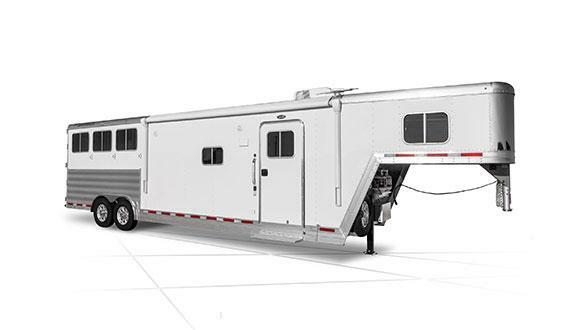 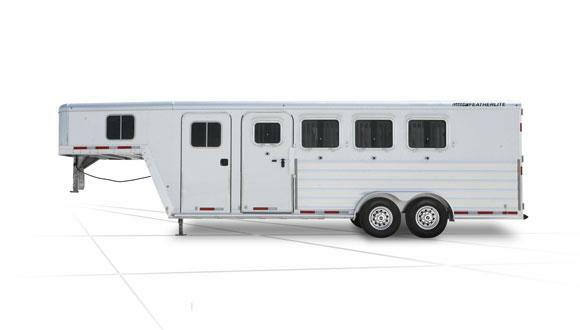 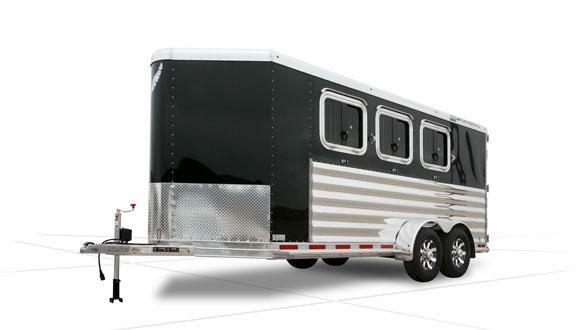 Comfortable living quarters plus horse-friendly features are blended perfectly into the Exiss 8' shortwall models. 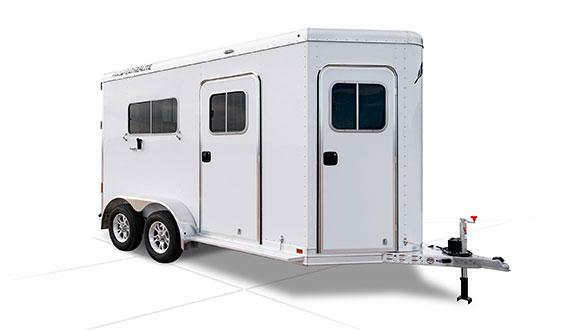 The horse area offers the best of convenience and comfort for your horse, and the interior offers you two comfortable sleeping areas, a fully functional bathroom and large storage spaces for your weekend trips. 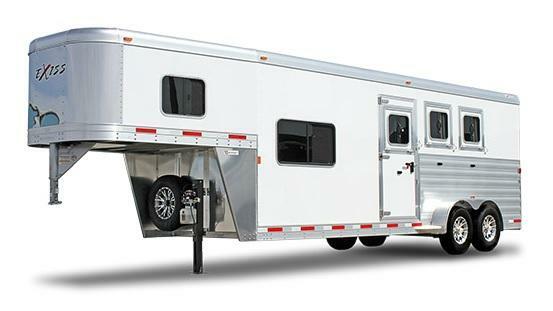 Note: Specs listed are for base trailer; see dealer for exact specs for this unit. 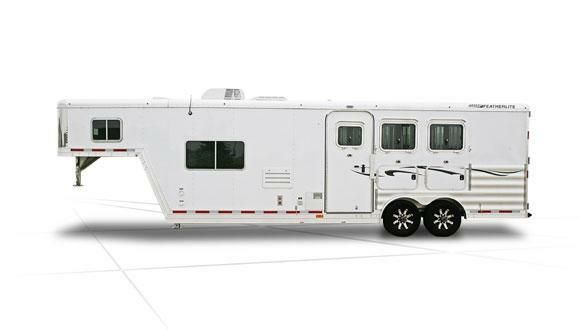 Photo shown may not be actual trailer and may be shown with options.